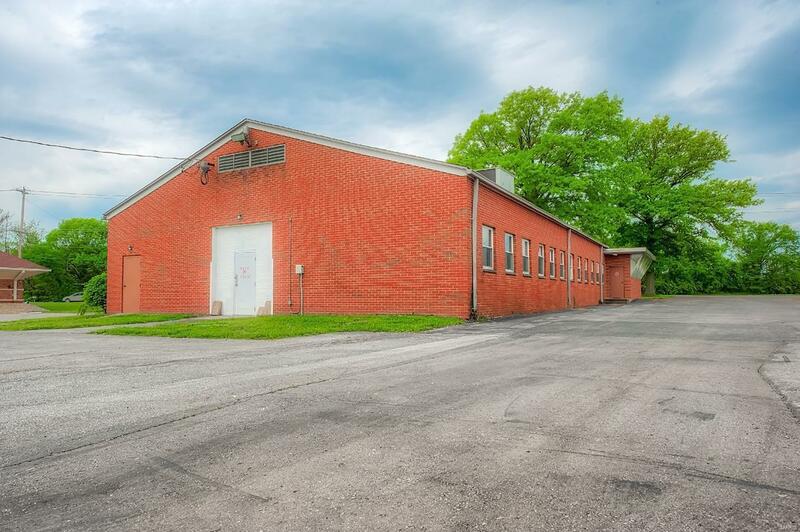 Check out this Ready to lease property. 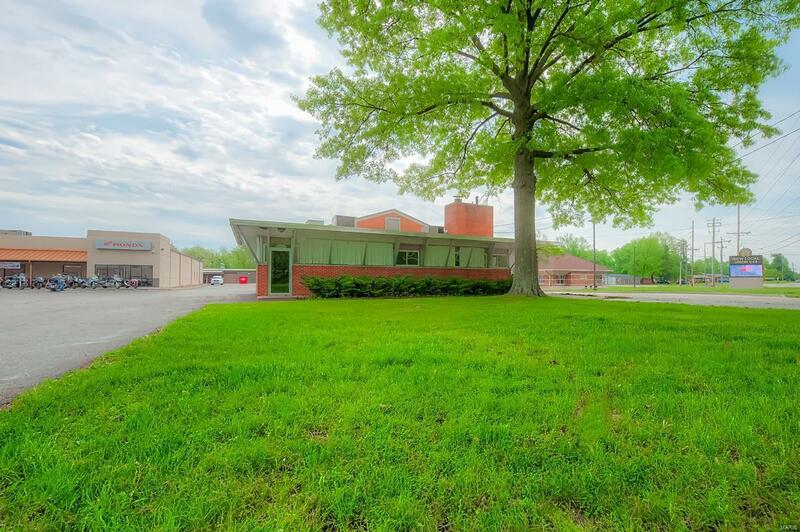 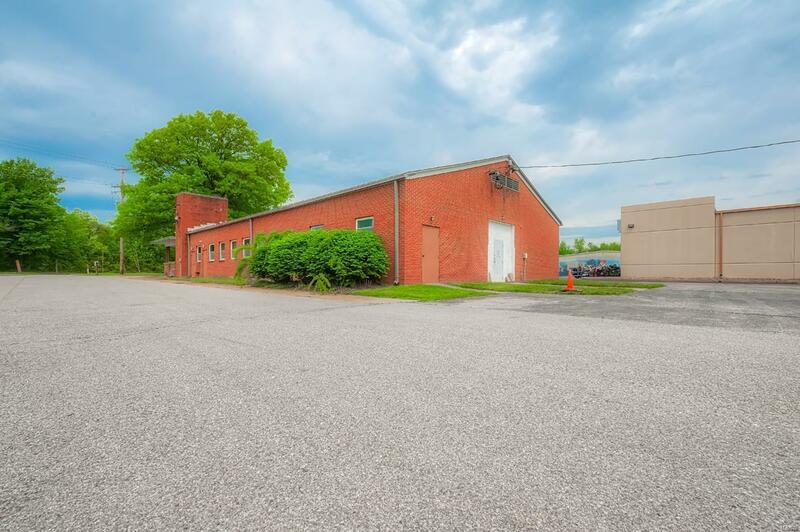 Property features 4800sq ft of usable finished space would be perfect for your business to set up shop. 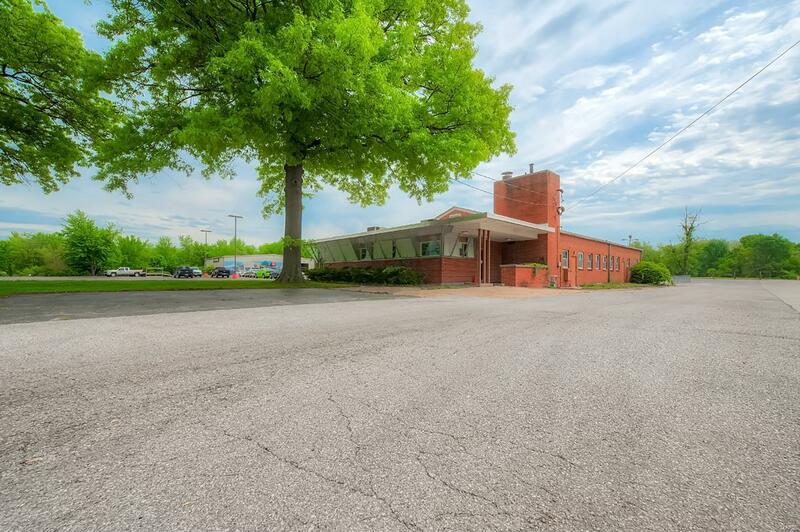 Asphalt parking lot, atleast 20 parking spaces available setting on 1.12 acres with perfect access to Interstate 255.